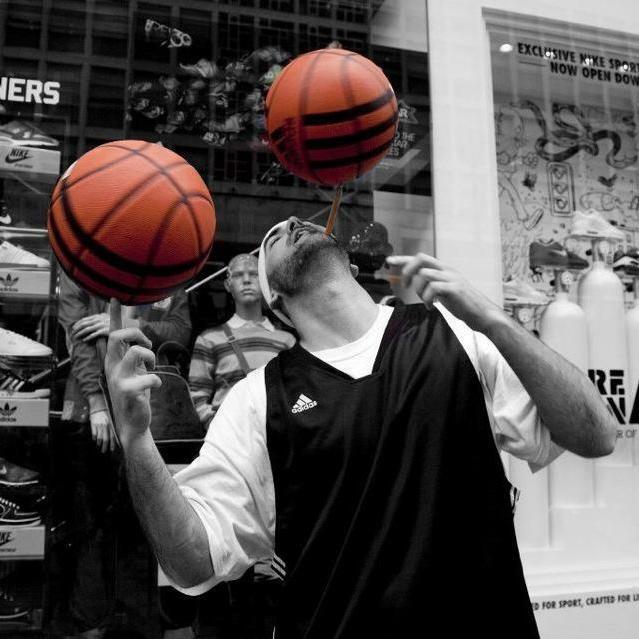 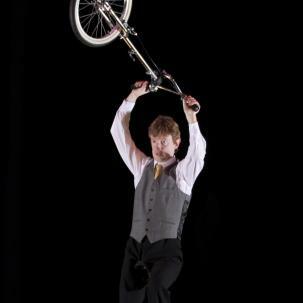 Mr Zoot is a highly skilled comedy performer who incorporates unicycling and juggling into the madness. 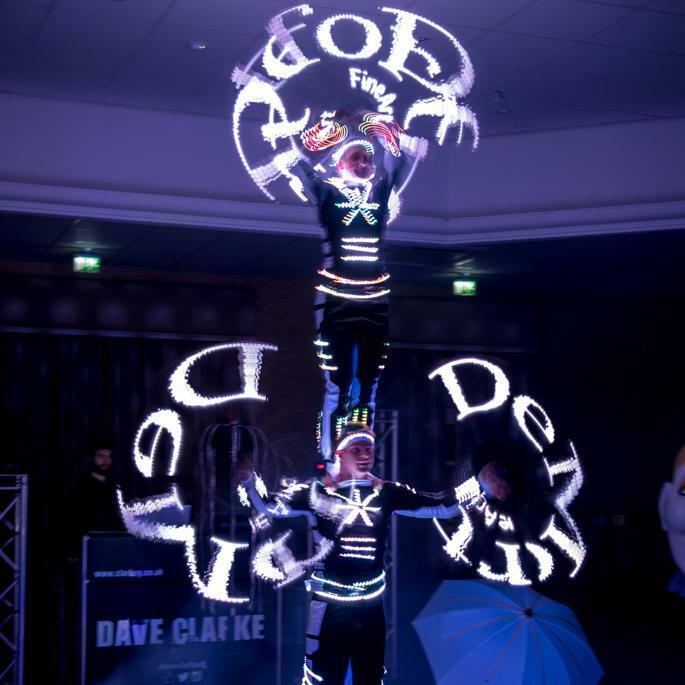 His unique one man circus show or roving act is ideal for parties, corporate functions, shopping centres, festivals and anywhere you need a few laughs. 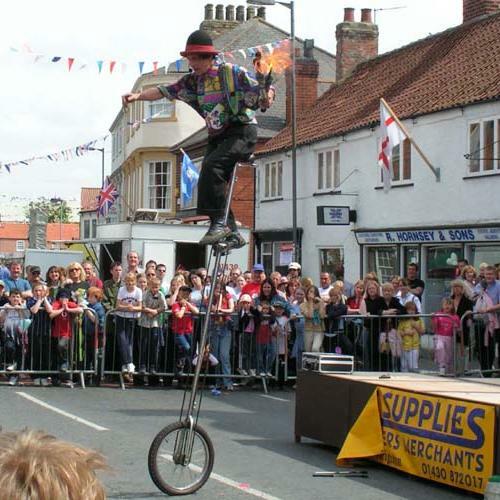 He uses his crazy humour and bags full of tricks to woo the crowds anywhere he can. 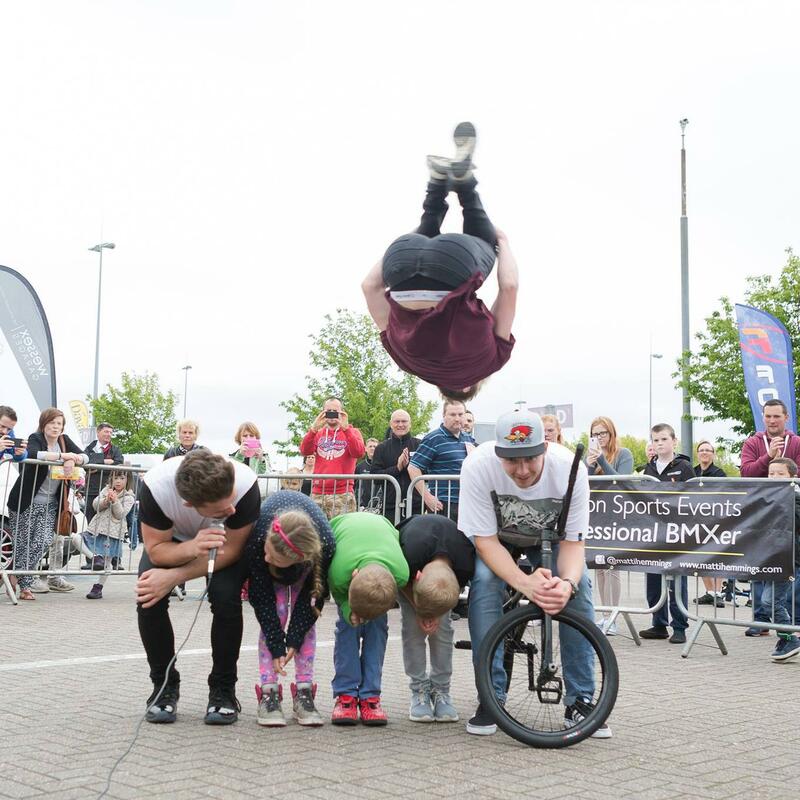 Watch as he surprises and amuses the audience with his split unicycle, taking the cycle apart and performing a whole host of eccentric tricks. 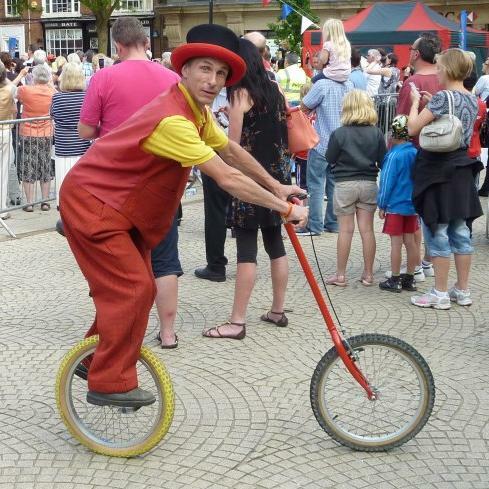 Splitting at the seams with juggling tricks to amaze and amuse, precarious balances high up on a ladder and unicycle and flaming fire clubs, Mr Zoot will not disappoint.